Look At What You Helped Us Accomplish In 2016! Effectuating positive change in the lives of youth, particularly those in underserved communities. We celebrated our favorite annual holiday tradition. In collaboration with 27 local churches and non-profit organizations, (reflective of the jersey number Malcolm wears on the field), we held our 2nd annual surprise event in Philadelphia and 6th in New Orleans. With generous support from the Philadelphia Police Department, Philadelphia Fraternal Order of Police, ACME Markets, Kohl’s, friends at College Track New Orleans, and the help of our volunteers, The Malcolm Jenkins Foundation filled baskets with nutritious holiday food, including turkeys and all the fixings for 275 deserving families. Five (5) families received a personal surprise delivery from Malcolm and his teammates and 27 families also received toys for their children to put under the tree. Providing essential tools and resources for a community to thrive is a cornerstone of our Foundation! In Columbus, Ohio, 22 percent of households live below the poverty level and far too many children go to bed hungry. 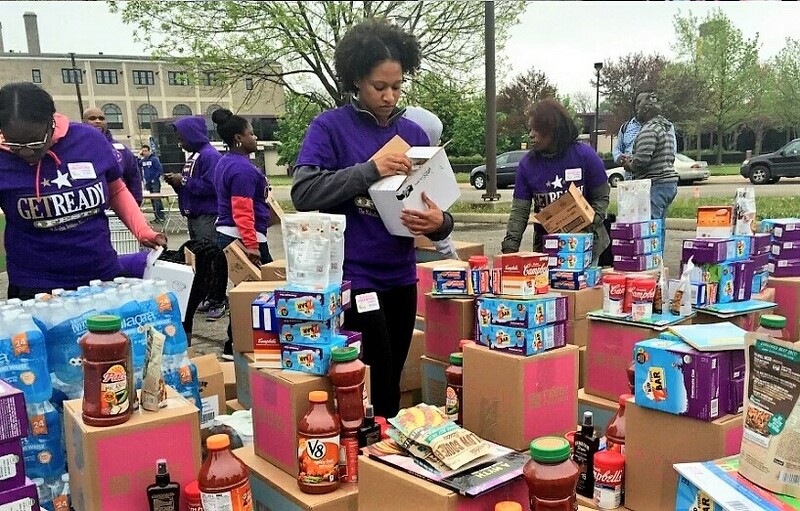 This is why, on April 29th, The Malcolm Jenkins Foundation partnered with Feed the Children, Teleperformance, and Columbus Urban League, for our annual Get Ready Fest - a festive community event that provided 1,200 pre-identified Columbus-area families with wellness resources, food and essentials. Each family received a 25-pound box of food; a bag of produce; a 10-pound box of much needed essentials like shampoo, conditioner, lotion, personal-care items; and a box with assorted Avon products. Get Ready Fest also featured several community organizations that served as our partners in providing complimentary services and products, such as children's books and haircuts. 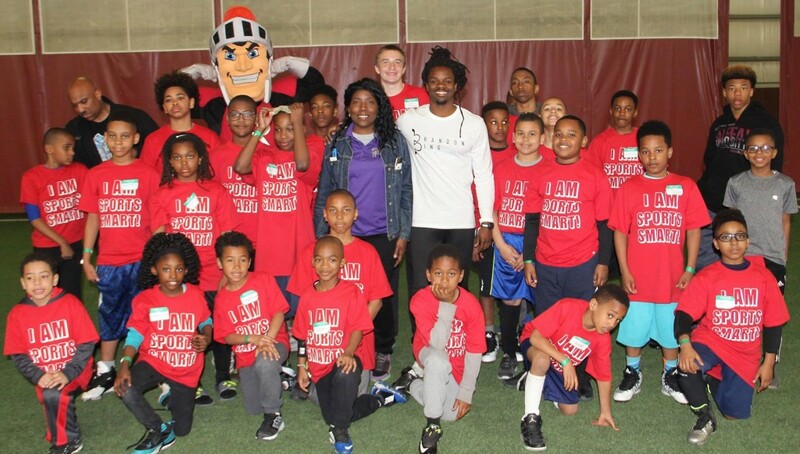 We were proud to welcome our friend and former New York Giants cornerback Brandon Bing as the host of our free Sports Safety Clinic in New Jersey on April 16th. 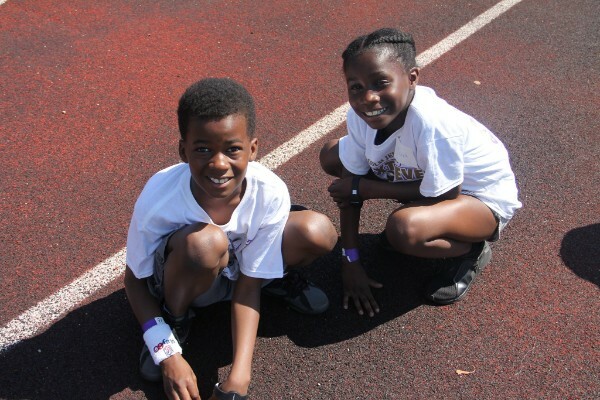 The event at Metuchen SportsPlex welcomed over 75 kids in addition to parents and coaches. In partnership with Robert Wood Johnson University Hospital and Safe Kids New Jersey, our clinic focused on strength and conditioning, speed and agility, nutrition and hydration, youth cardiac health, and concussion recovery. Bing and current and former Rutgers athletes hosted interactive stations for the attendees ranging from six to 18 years old. Parents and coaches were able to participate in information sessions that will allow them to help keep young athletes safe and continuing to play the sports they love. In addition to supporting learning in the classroom, we provided instruction and motivational lessons, while developing fundamental skills on the football field to local kids! On June 24th and 2H5th, more than 425 area youth were given the opportunity to participate in a free, non-contact camp in Piscataway, NJ. 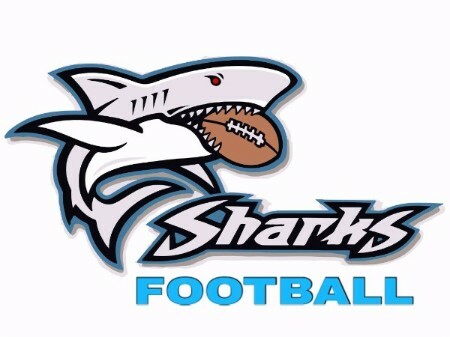 They received instruction from area high school coaches and NFL players Malcolm Jenkins, Larry Fitzgerald, Devin McCourty, and Connor Barwin among others. 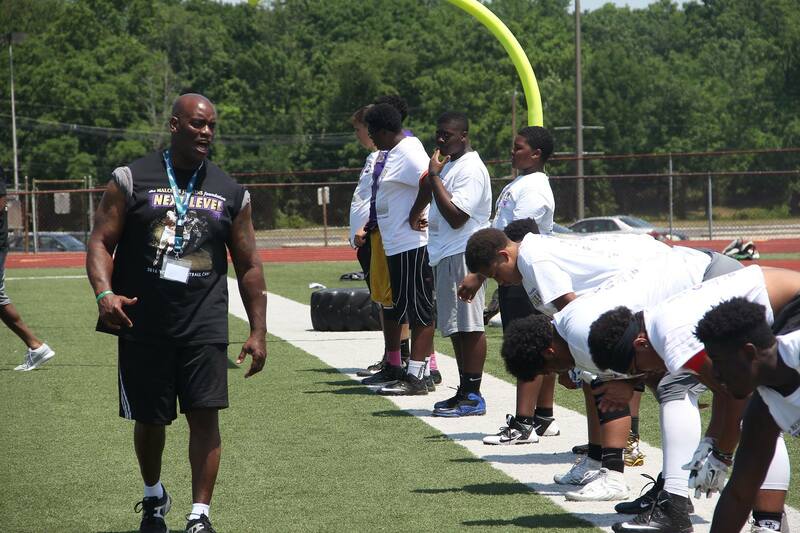 Sport Testing, Inc. provided state of the art combine testing to all youth in attendance. Also, through our partnership with Safe Kids -NJ, more than 200 parents were guests at a free seminar on sports safety that covered topics such as: concussion recognition and recovery, overuse injury prevention, sudden cardiac arrest in athletes, nutrition and hydration, importance of sleep in athletes, mental health and anti-bullying. We are proud to add to our youth programming with our inaugural year of Summer S.T.E.A.M. 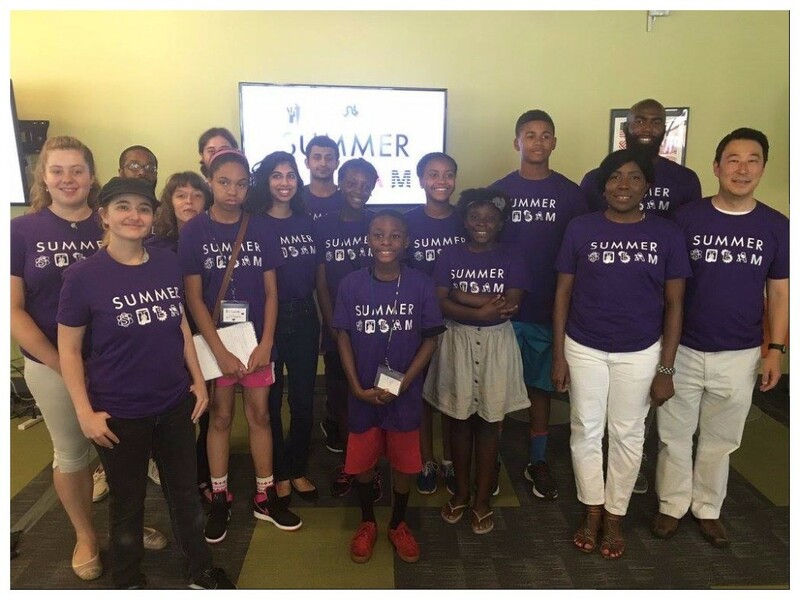 In July 2016, we collaborated with Drexel University ExCITe Center to expose 25 area middle school kids from Philadelphia’s Promise Zone to a free, week-long camp offering Science, Technology, Engineering, Arts, Athletics, and Mathematics. Our goal is to engage, educate and inspire students, in a wide range of formats, regardless of resources. Summer S.T.E.A.M. uniquely integrates science, math and technology with areas of creative and performing arts and athletics, including: music technology, visual arts, game design & coding and athletics. The athletics modules is a unique addition to S.T.E.A.M. and offers students the opportunity to see how science and technology enhance sports and physical training. In May 2016, we celebrated our sixth year of Project R.E.W.A.R.D.S. (REINFORCING EDUCATION WITH ACTIVITIES, RECREATION & DEVELOPMENTAL SUPPORTS ) program. 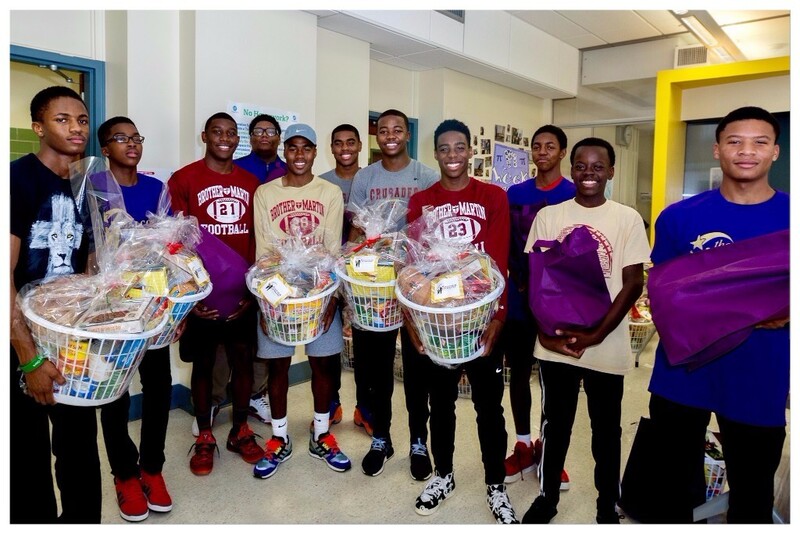 In a joint effort with College Track New Orleans, TMJF provided the life skills curriculum during the 2015-2016 school year for 200 high schoolers focused on self-confidence, health and wellness, strategic thinking, leadership, development, and mentorship. At College Track New Orleans' annual 'Launch to College' celebration, 13 college bound seniors who completed Project R.E.W.A.R.D.S. were awarded scholarships. We also celebrated our first cohort of college graduates at the ceremony. To date, the foundation has awarded more than $85,000 to deserving college-bound students! 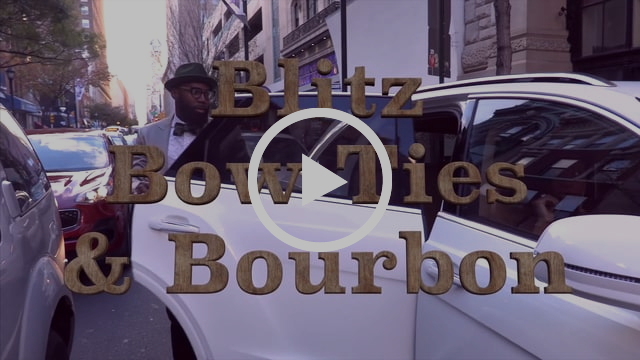 In October 2016, we raised over $90,000 for our Philadelphia-based youth programs at our 3rd annual Blitz, Bow-Ties & Bourbon fundraiser. The luxury event hosted over 200 guest for a night of entertainment, including the sounds of Philadelphia jazz legend, Luke Carlos O'Reilly and Friends of Black Tie Entertainment, emcee Jon Dorenbos (America’s Got Talent & Eagles Longsnapper), live & silent auctions, bourbon tasting & cocktails from Maker’s Mark and fine food samplings from some of Philly’s best chefs. Sponsors and VIP guests were treated to a pre-event exclusive experience, hosted by Maker's Mark that included a live wax dipping, small batch bourbon tasting and presentation by Beam Suntory Bourbon Master Rob Mullane. VIP guest received Maker's Mark soaked cigars and personalized custom etching of Knob Creek Whiskey bottles. Additionally. they had the opportunity to mingle with Malcolm Jenkins and his Eagles teammates throughout the night. Our youth matter! 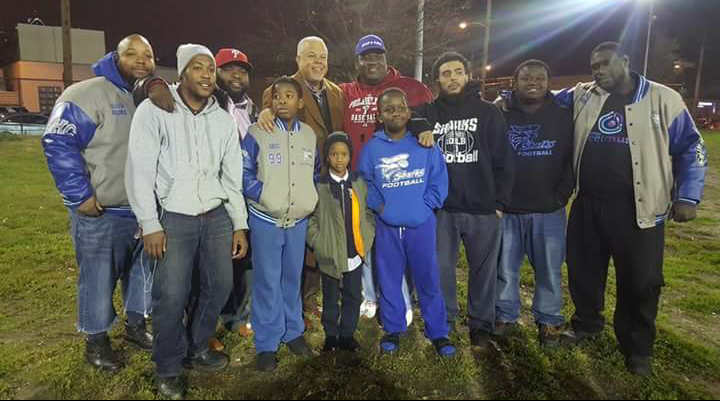 After having all their equipment stolen, the community rallied around the 8u & 10u Sigma Sharks AAU program. The Malcolm Jenkins Foundation provided $2,100 to cover the shortfall of travel expenses the team needed to travel to the championship tournament in Orlando, FL. As we enter the New Year, this season is a time for reflection on the past twelve months of achievement and impactful moments. 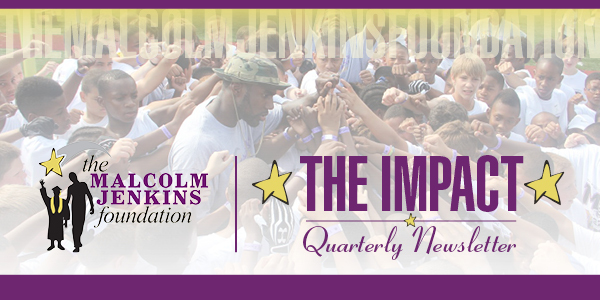 As we embark on our seventh year of serving, The Malcolm Jenkins Foundation is incredibly grateful for all of your support either through financial donations or being a part of our incredible volunteer team.